Contestants must submit an entry form by the September 12 deadline to secure their spot. Stony Brook, NY - July 28, 2014 - If you love building with LEGOS® and want to show off your most creative creations, grab your family and friends and participate in the 2nd Annual LEGO® Building Contest & Exhibit in Stony Brook Village. The contest will take place from Saturday, September 27 through Sunday, October 26 at Ward Melville Heritage Organization’s Educational & Cultural Center in the Stony Brook Village Center and is partially sponsored by Michael Macrina Architect. Contestants must submit an entry form by the September 12 deadline to secure their spot. The entry fee is $20. Creations must be dropped off on Friday, September 26 and will be on display until Sunday, October 26, when prizes will be awarded and creations will be picked up. All submissions must be original creations and teams may be individuals or groups up to 5 members. Last year’s winners were Luc Perigaut for "The Montauk Lighthouse," The Johnson Family for "Home is Where the Heart is and Peace and Love" and Andrew Brems (pictured) of East Patchogue, who took first place for his "Lego Arch Park." For further information and an official entry form visit stonybrookvillage.com or call 631-751-2244. 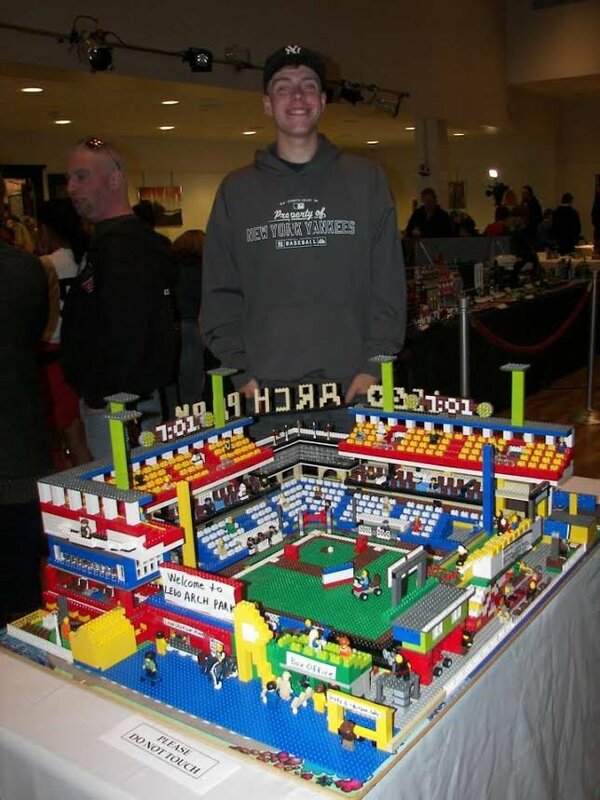 Subject: LongIsland.com - Your Name sent you Article details of "2nd Annual LEGO® Building Contest & Exhibit"